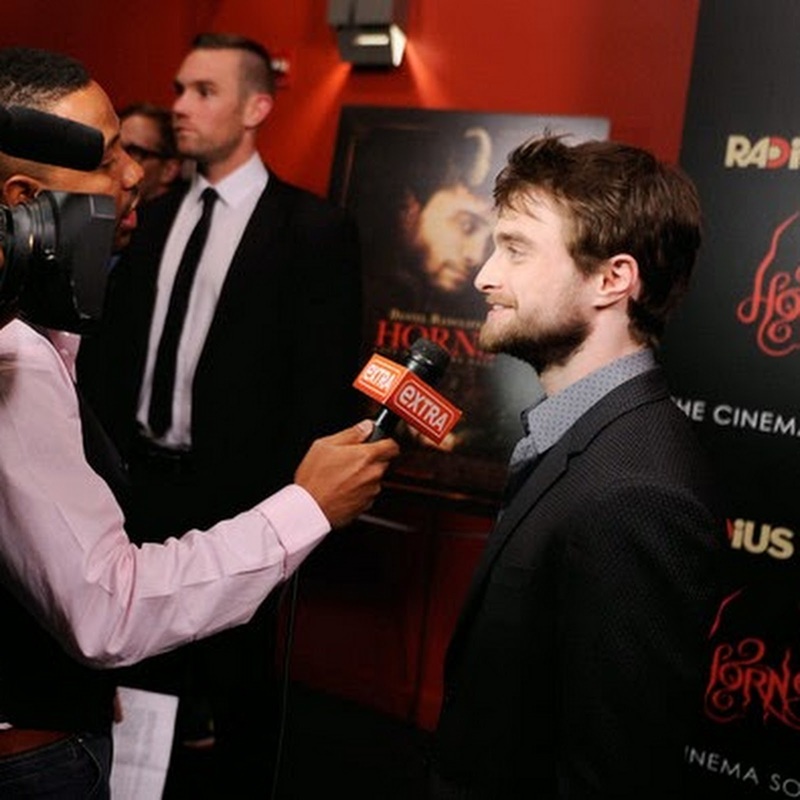 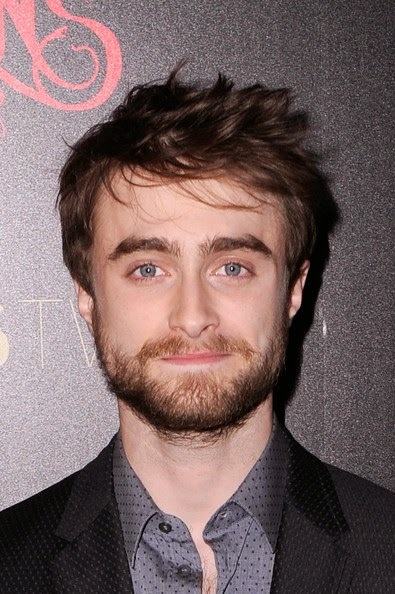 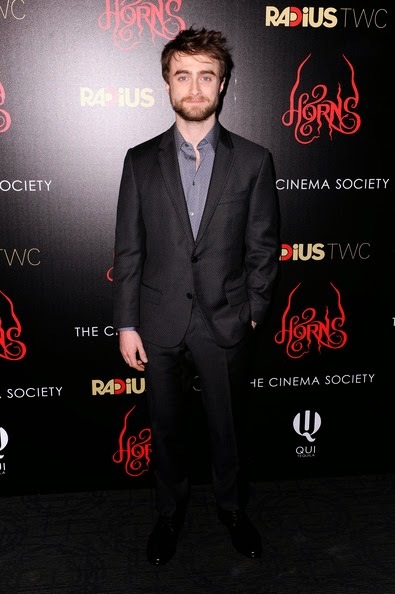 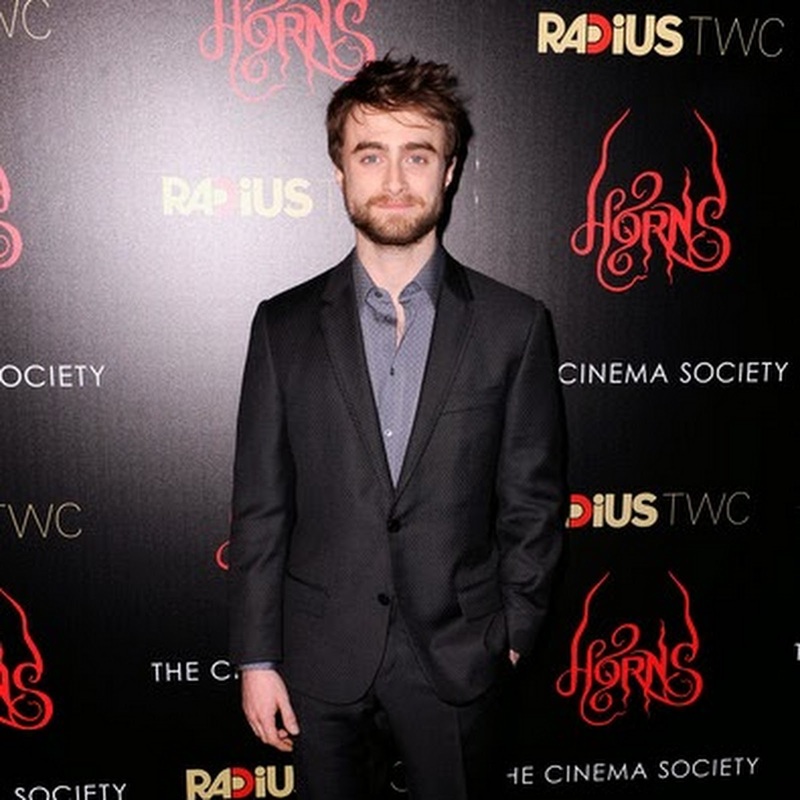 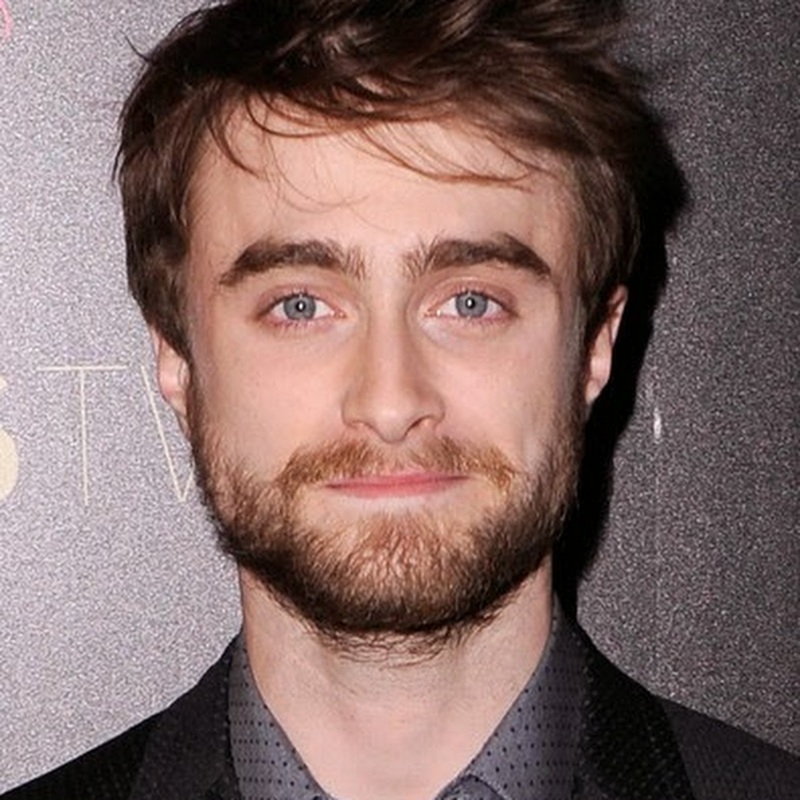 Daniel Radcliffe, Joe Hill and Juno Temple attended the RADiUS TWC and The Cinema Society New York Premiere of Horns at Landmark Sunshine Cinema in New York yesterday. 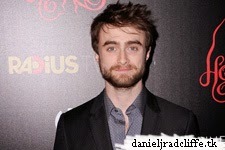 I'll update this post if some videos appear online. 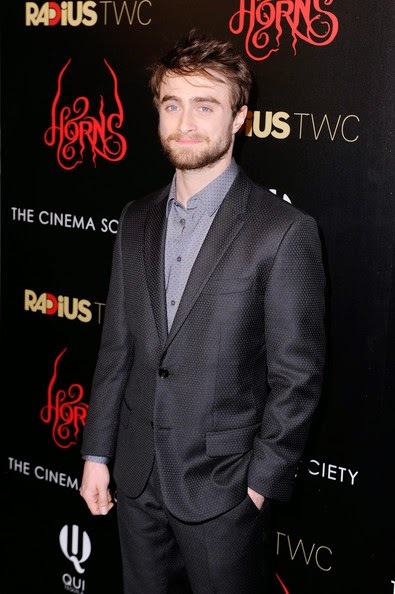 View more photos via Red Granite Pictures on Facebook. 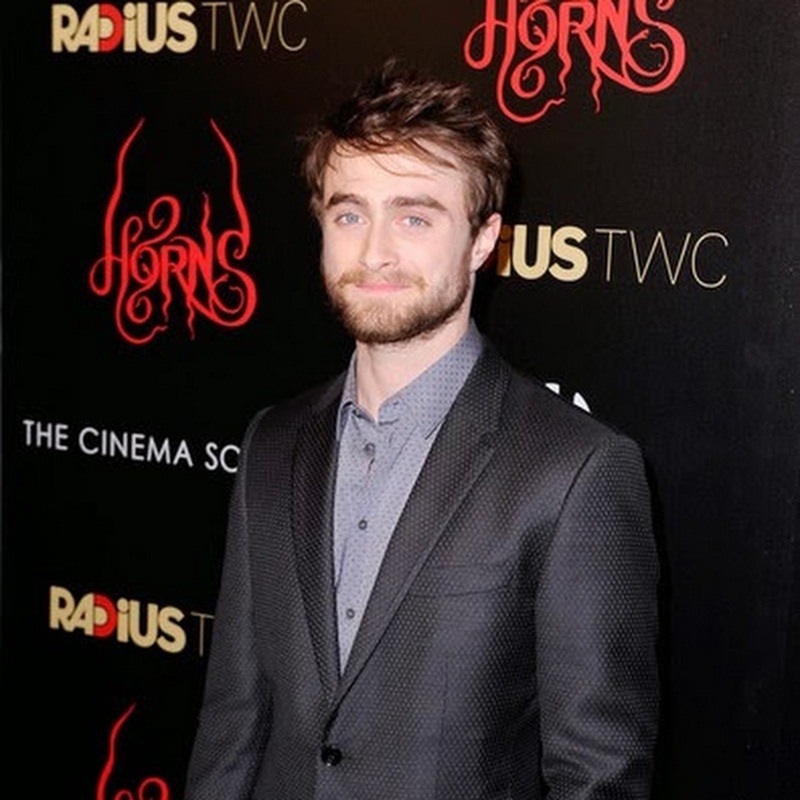 Update: 15th February 2018. 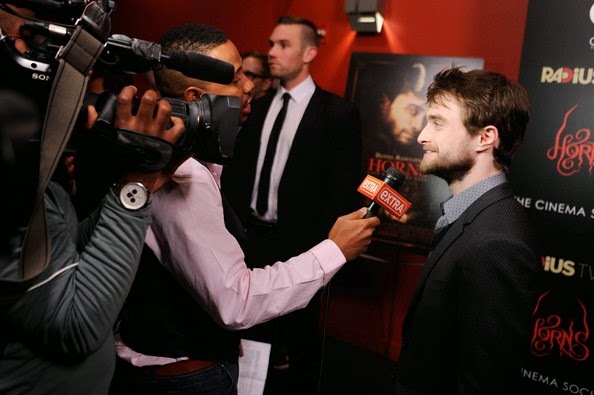 Photo by Guest of a Guest.